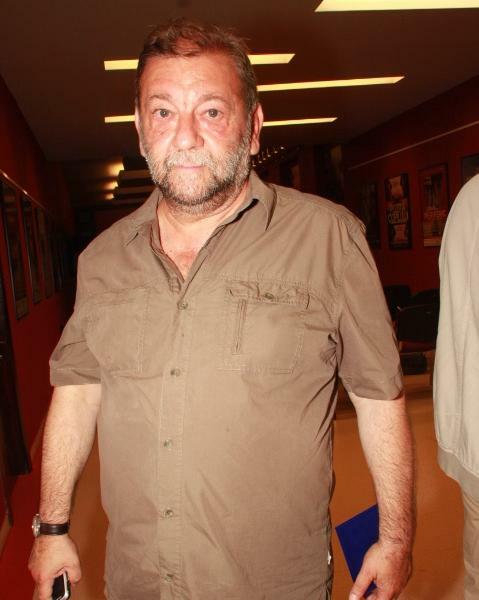 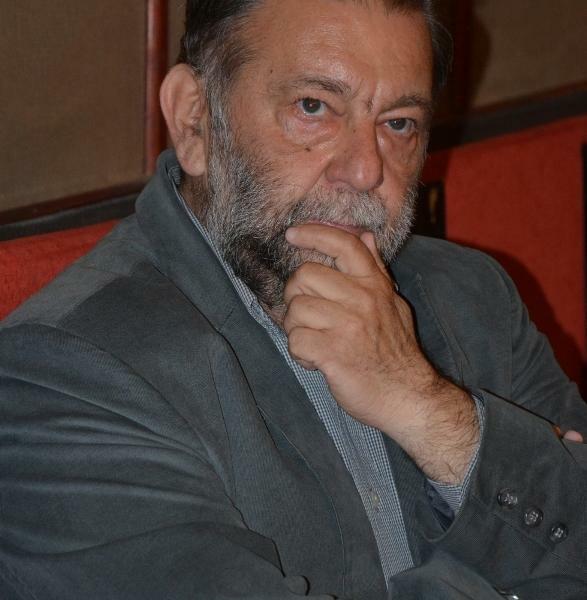 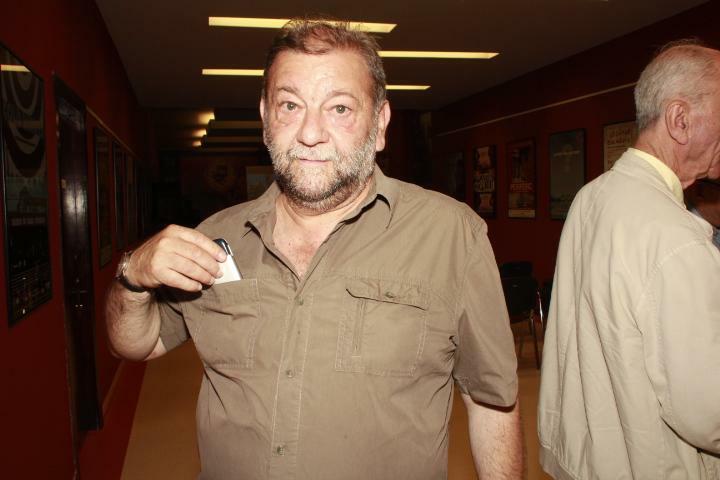 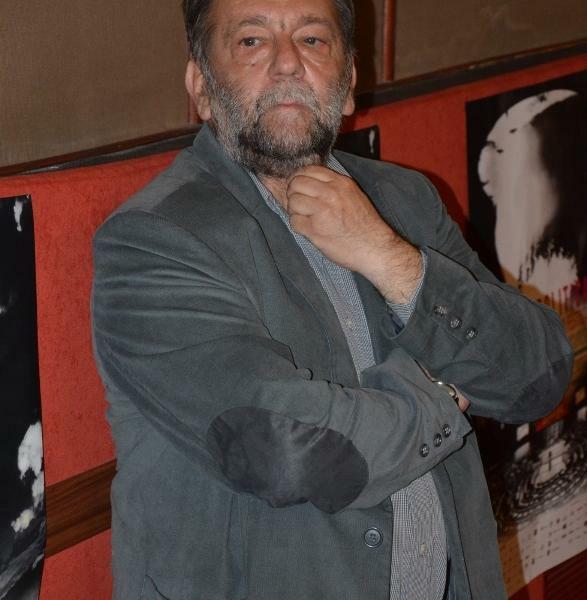 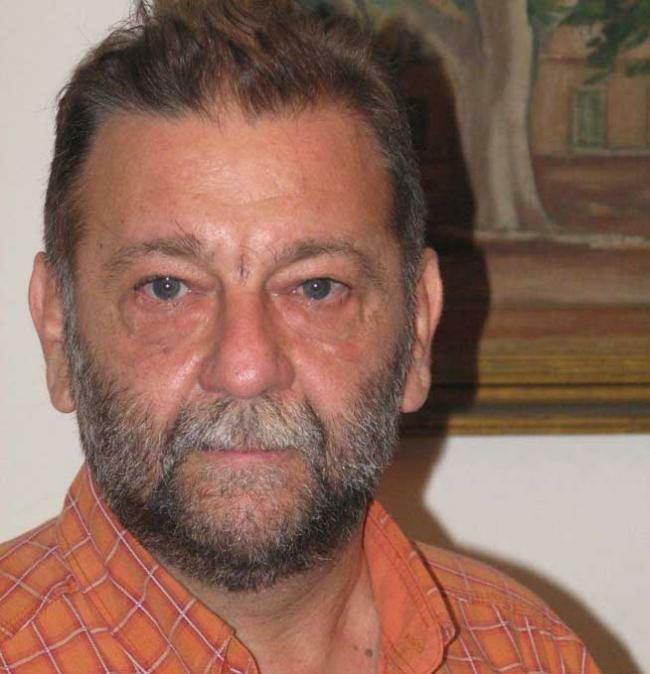 Graduate of the Institute of Theatre and Film "I.L.Caragiale" (class of 1979). 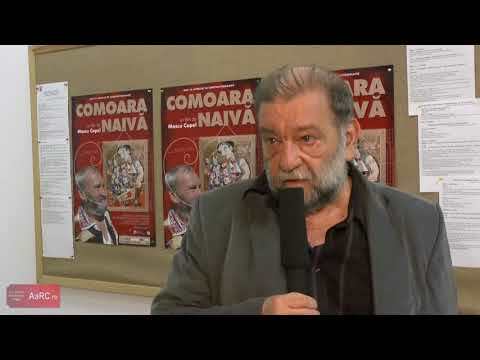 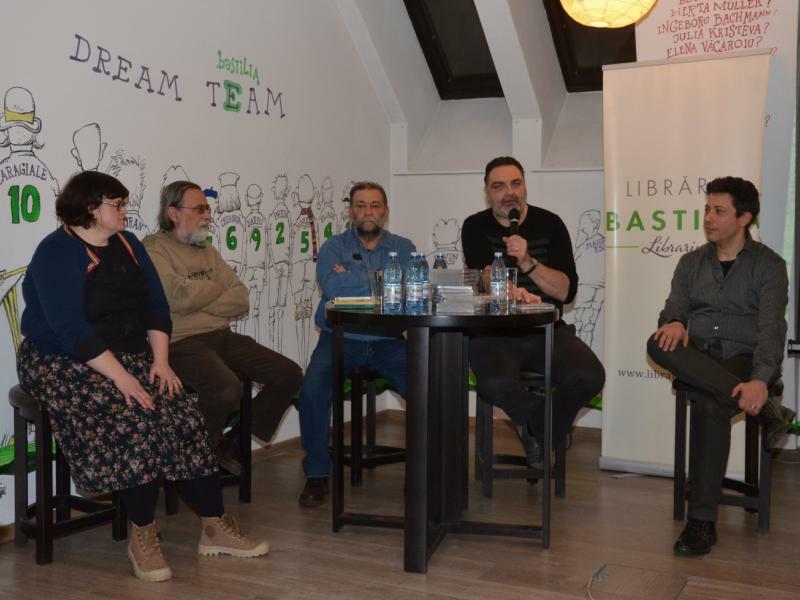 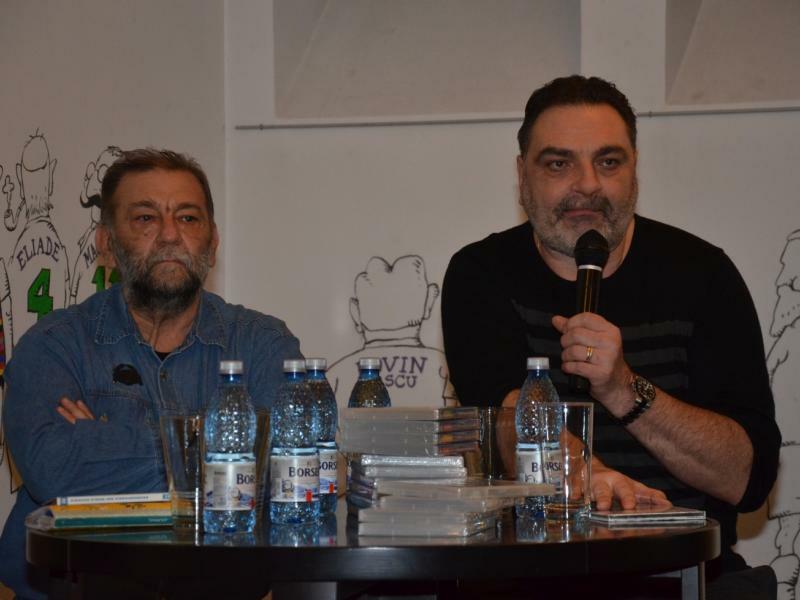 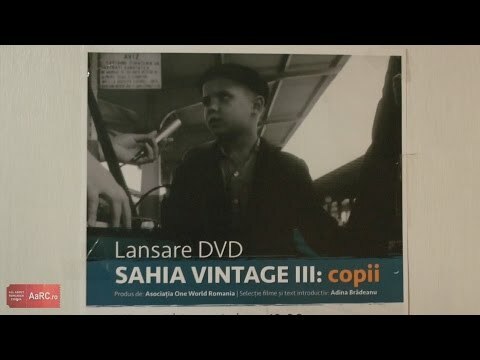 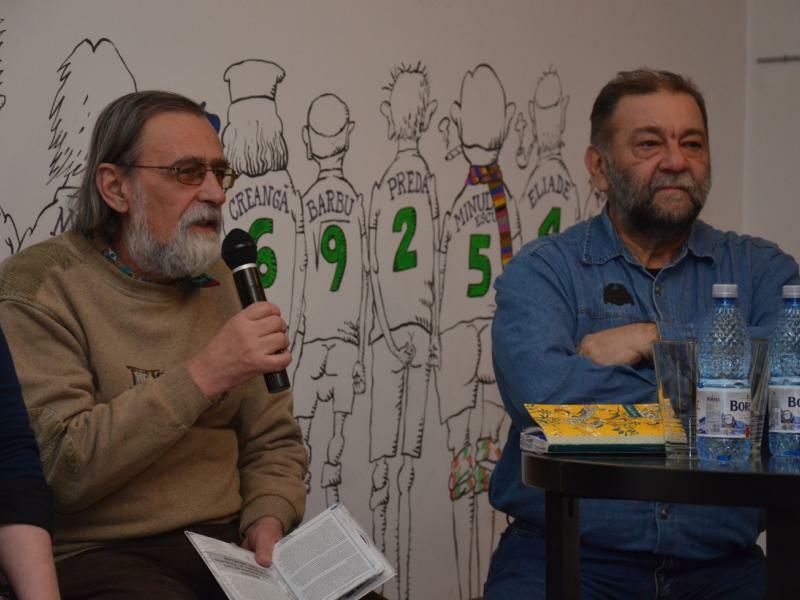 Right after graduation he started working for the "Alexandru Sahia" Studio, where in the 80s he founded together with Laurenţiu Damian, Ovidiu Bose Paştina and Tereza Barta a group of young filmmakers who attempted to renew the Romanian documentary landscape. 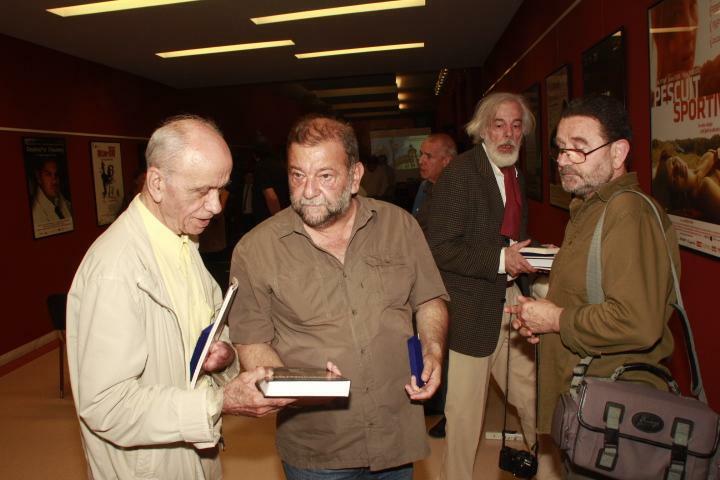 Of the four filmmakers his work was the most prolific and coherent one, his films distinguishing themselves due to the novelty of the subject matters approached, to the poignancy of the commentary and to the quality of his humor, sometimes of an insinuating nature, other times sarcastic. 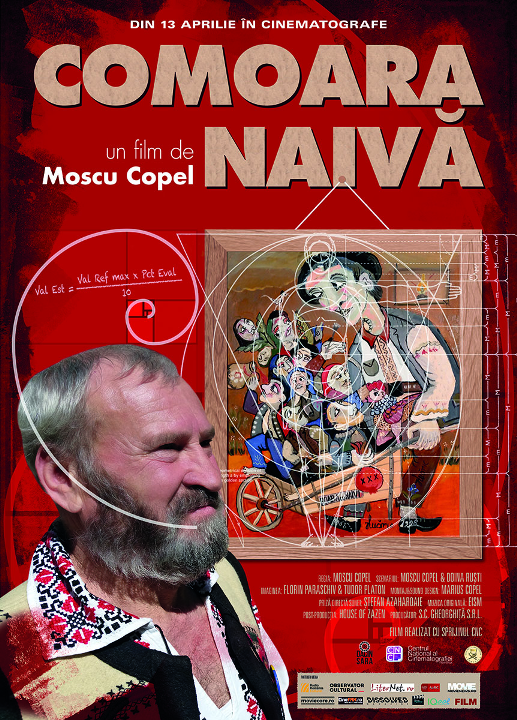 After 1990 this creative vein, which seemed to be robust, suddenly withers and Copel dedicates himself entirely to his teaching activity at the university and to other activities connected to the film industry. 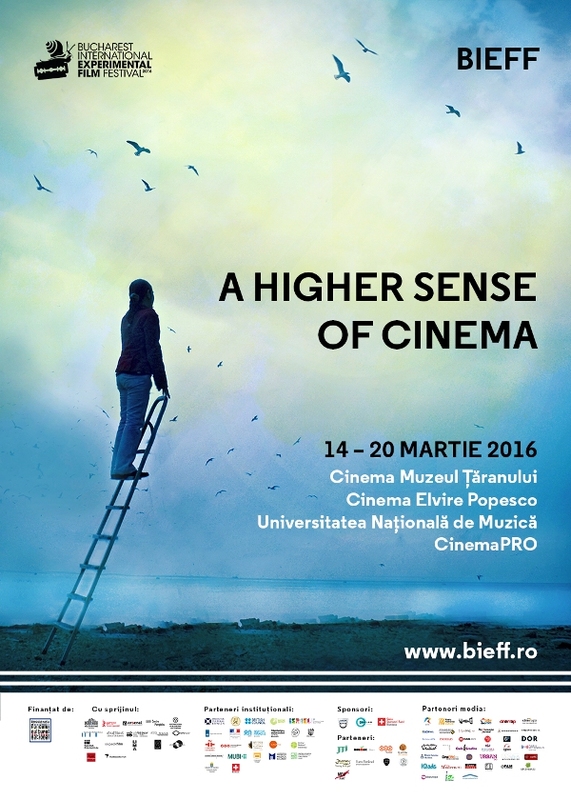 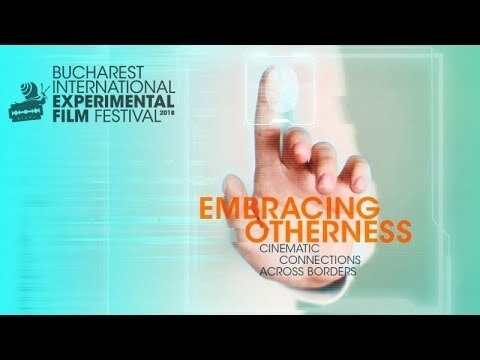 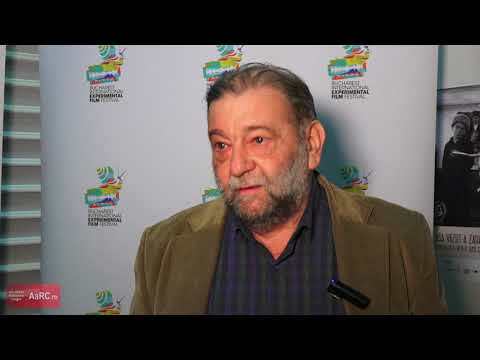 He is the founder and director of two international film festivals, Cinepolitica (2012) and Bucharest International Experimental Film Festival - BIEFF (2010). 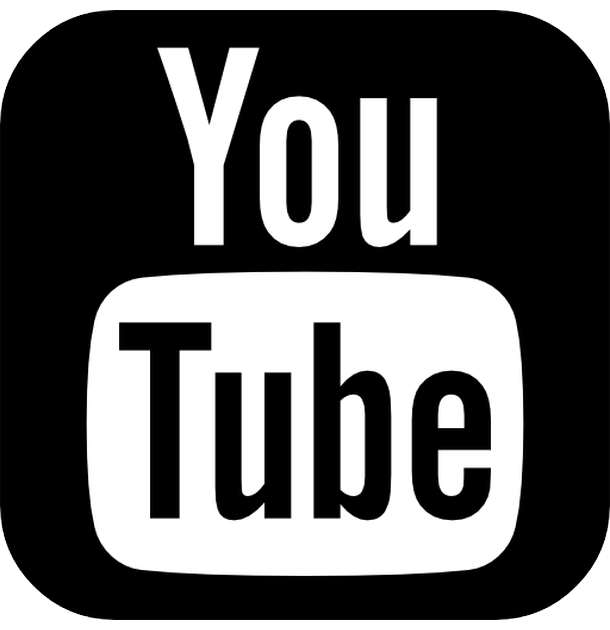 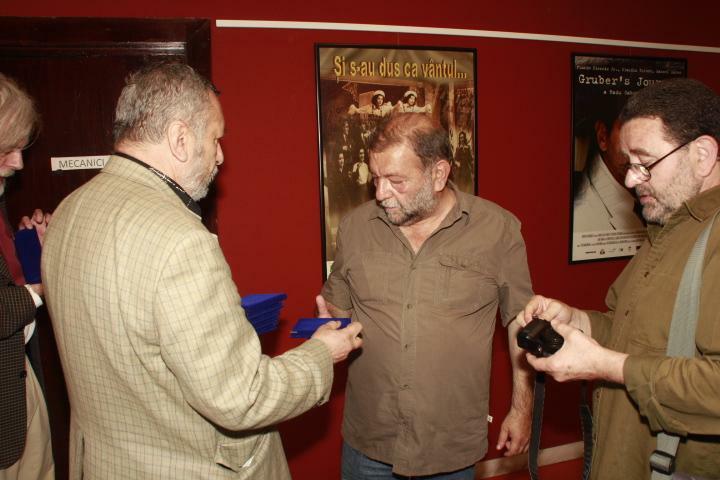 Film directing professor at the National University of Theatre and Film "I.L.Caragiale" and at the National University of Arts. 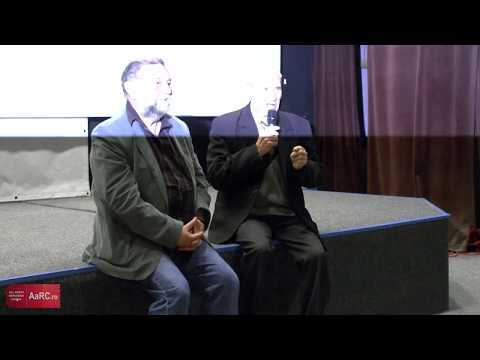 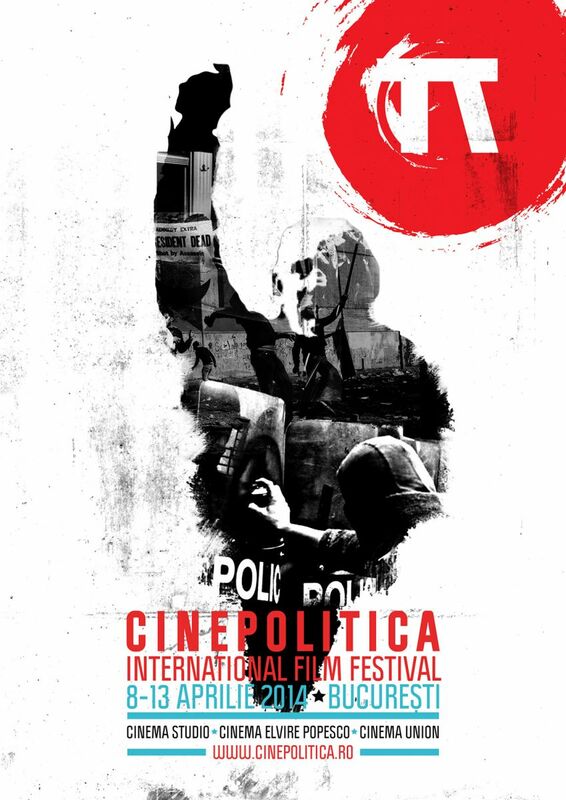 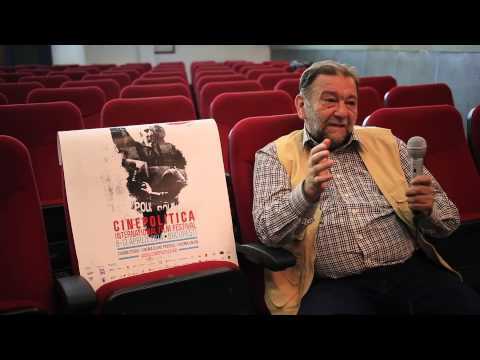 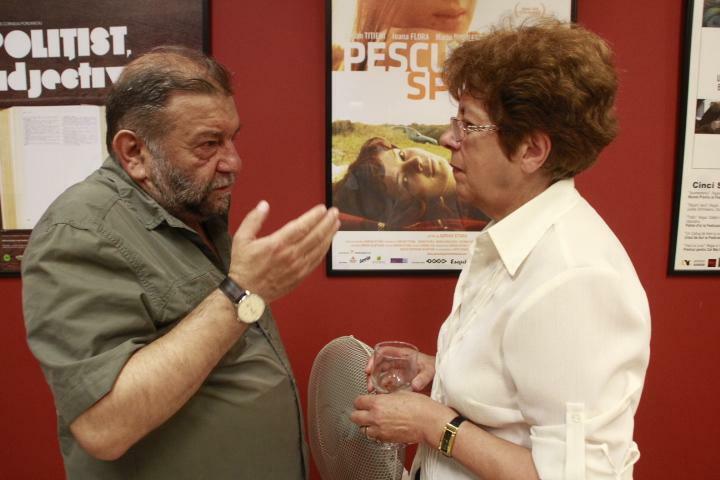 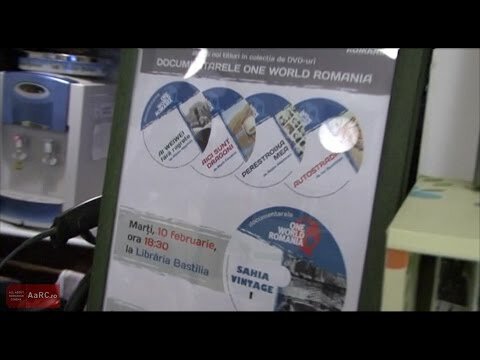 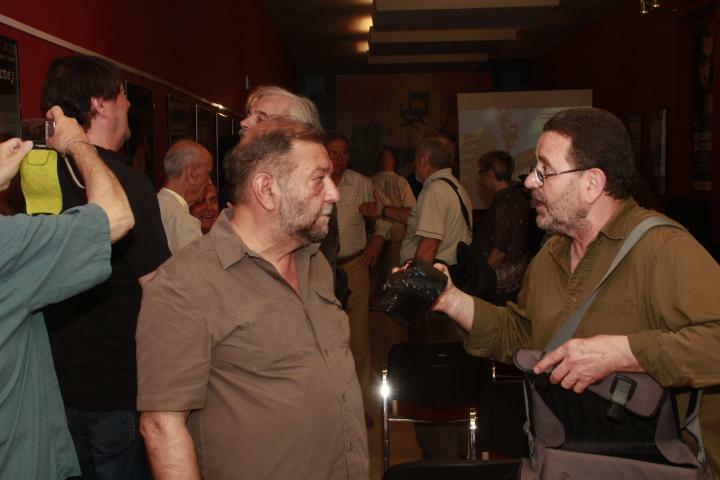 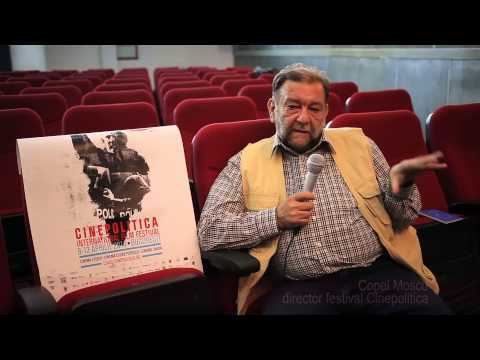 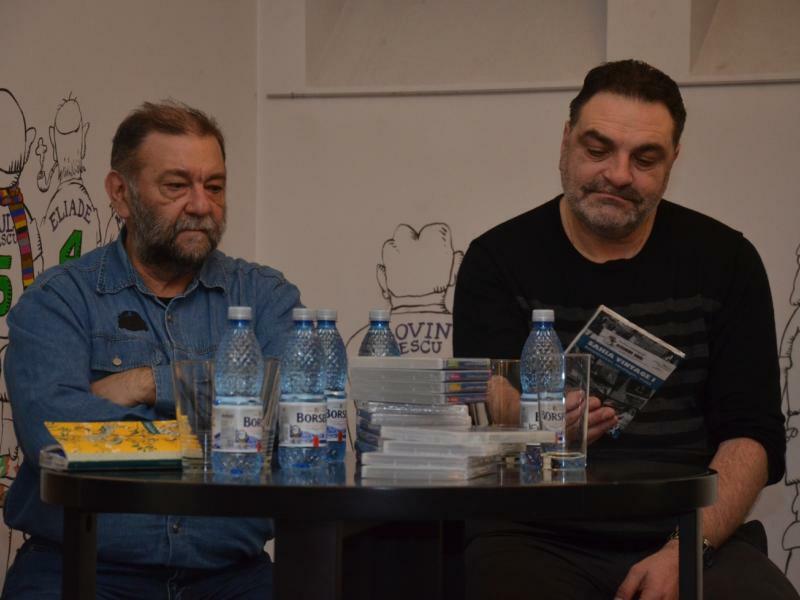 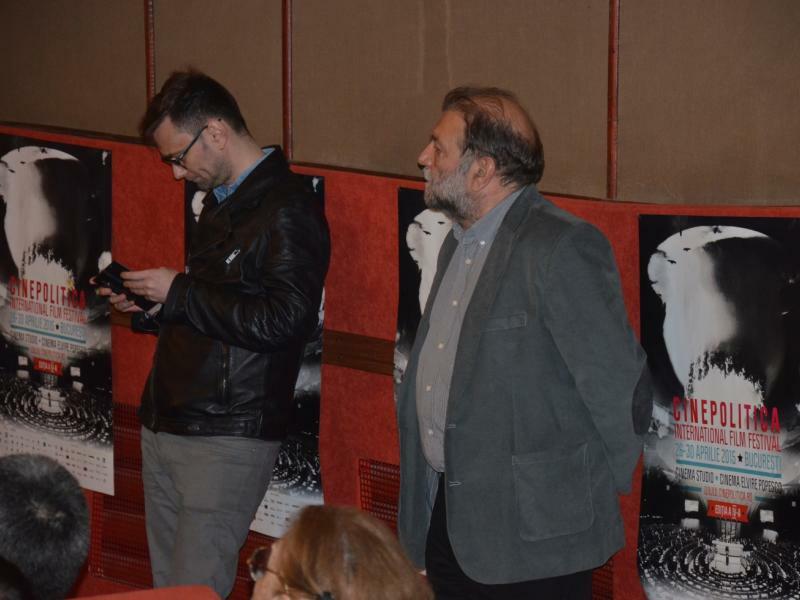 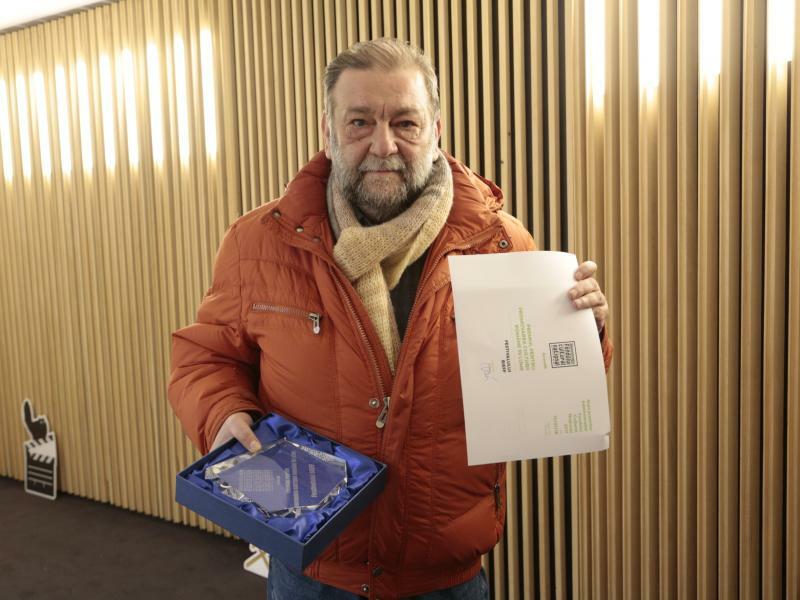 Copel Moscu despre Festivalul "Cinepolitica"
Valladolid A Day Will Come "Golden Spike"